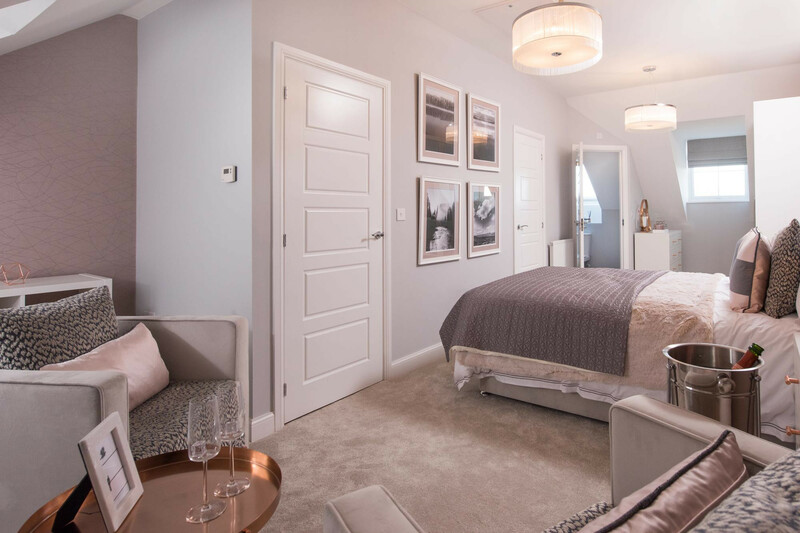 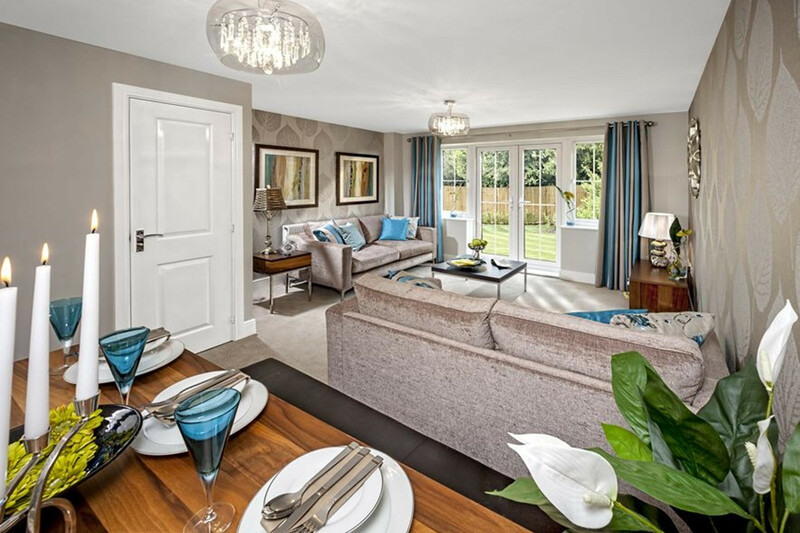 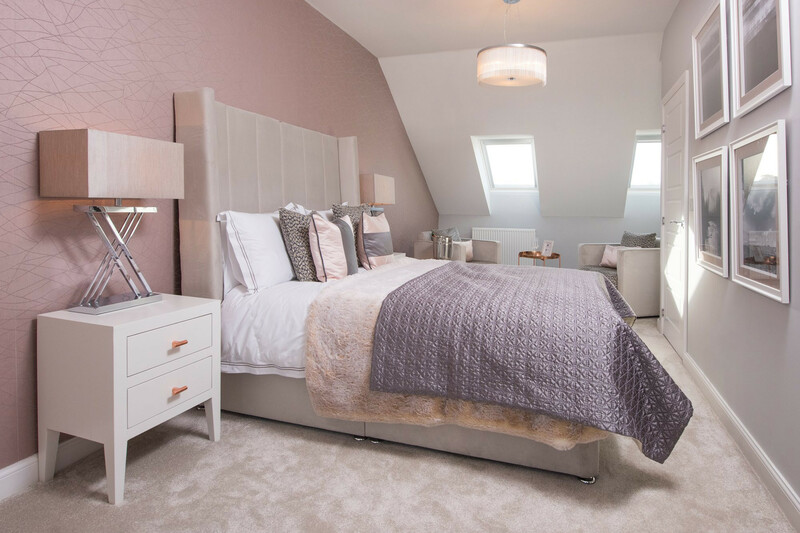 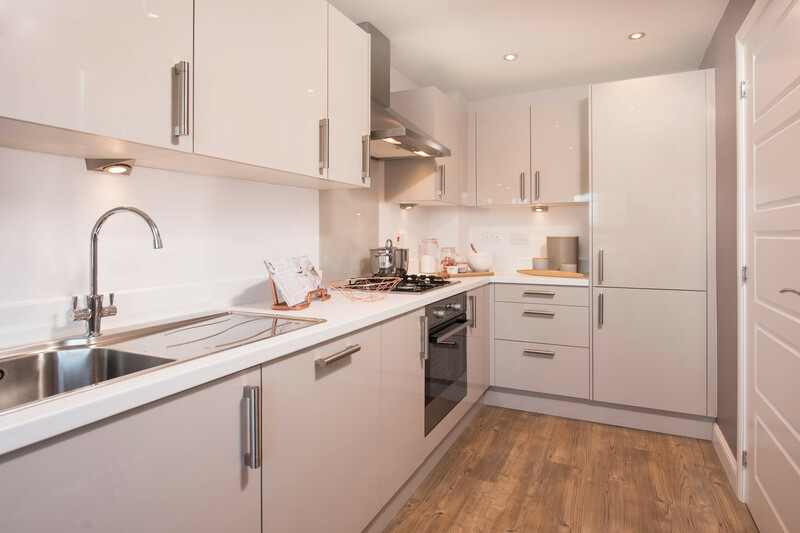 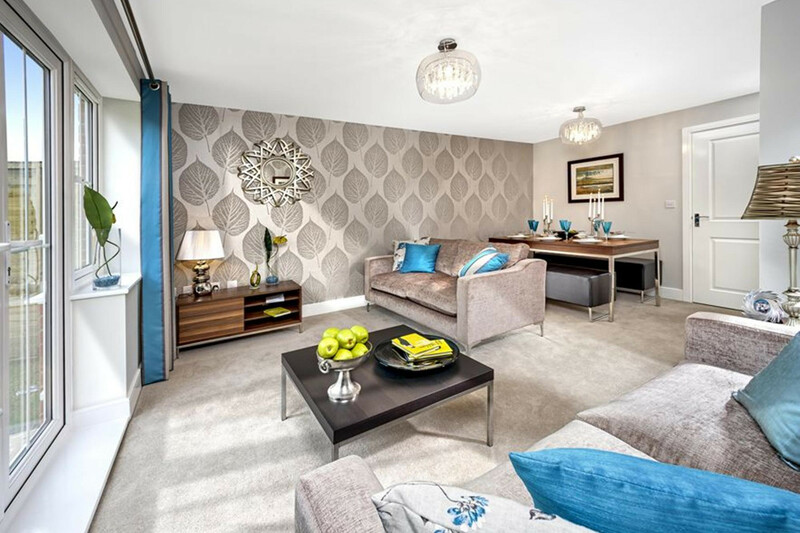 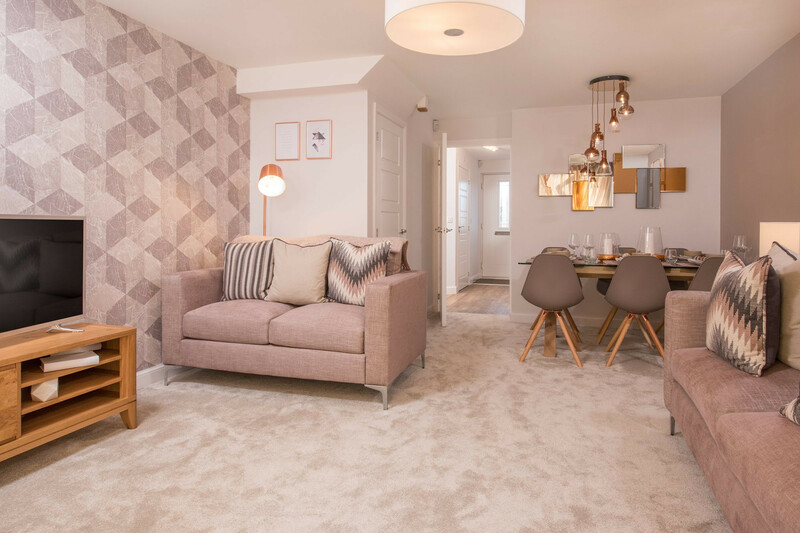 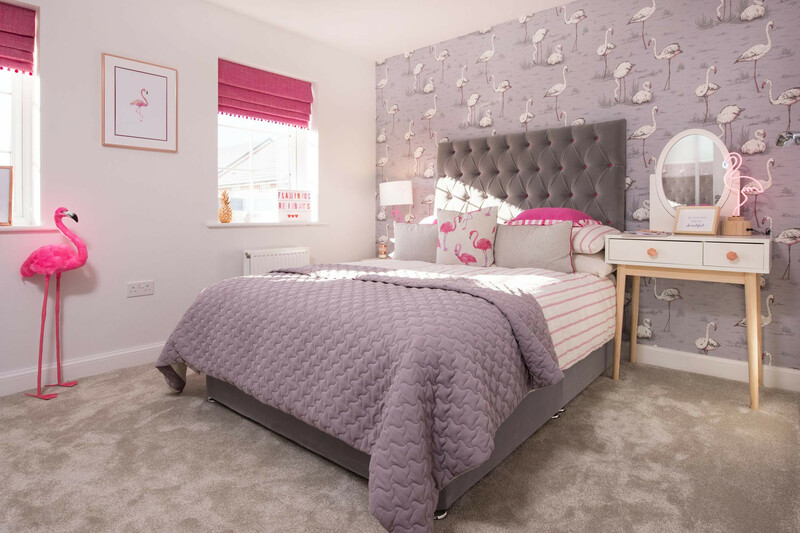 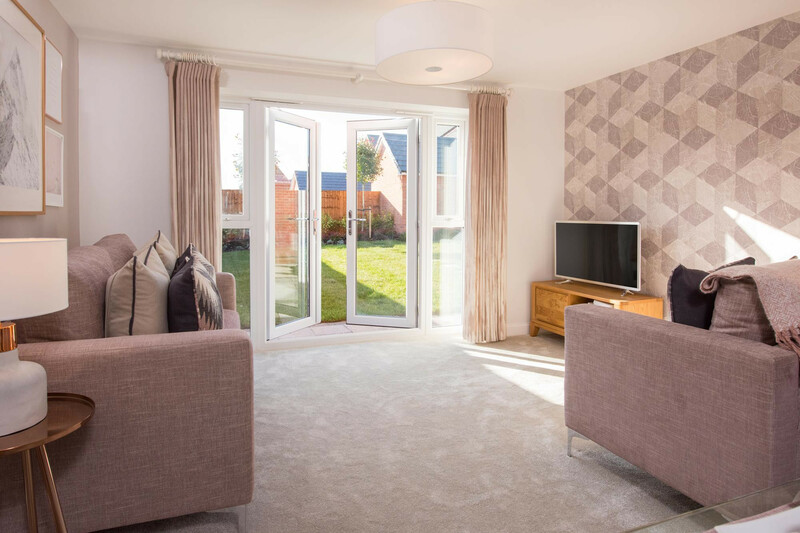 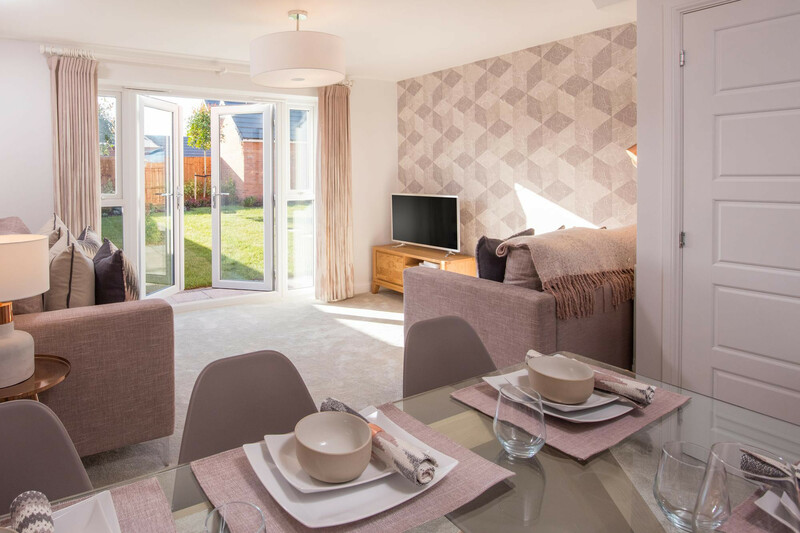 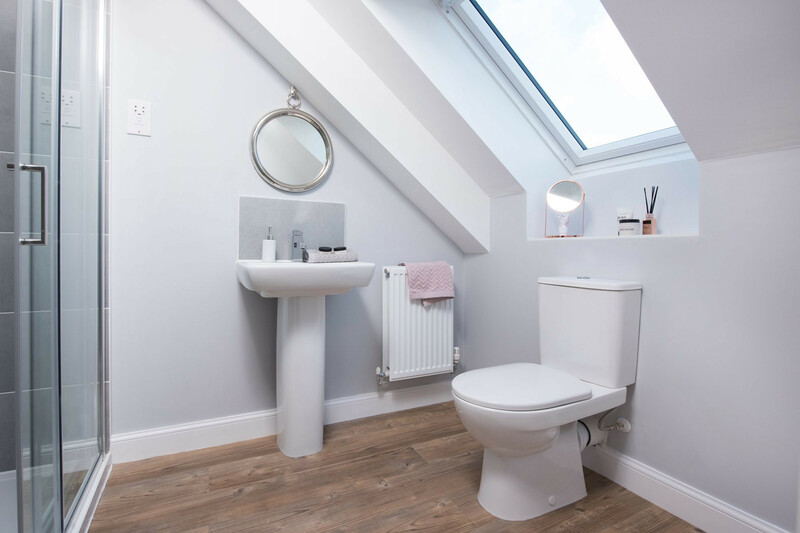 If you’re looking to settle down and get on the property ladder then look no further than Brindley Gardens at Kingsway, Rochdale. 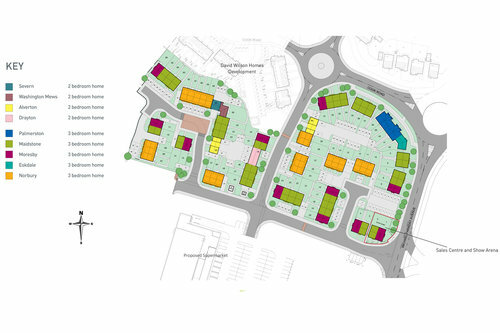 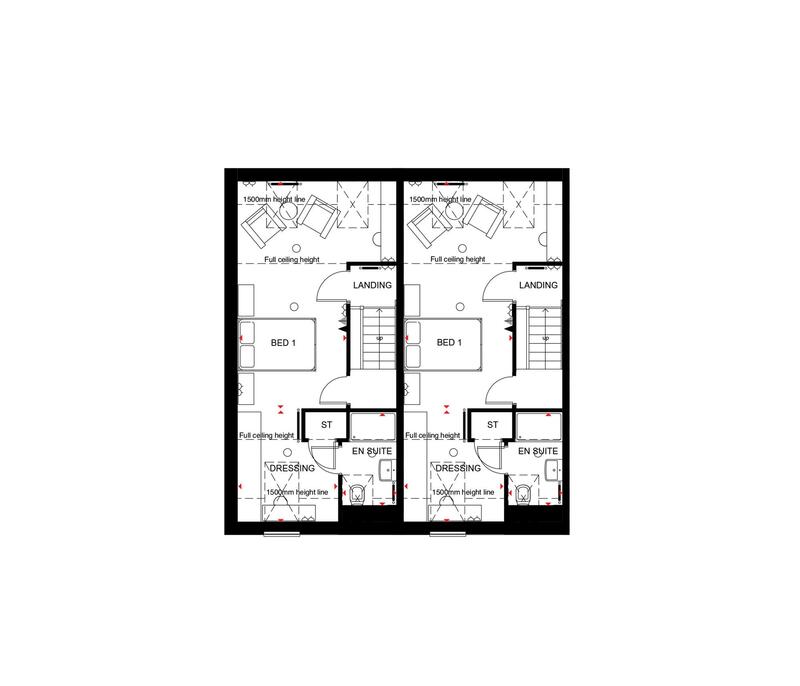 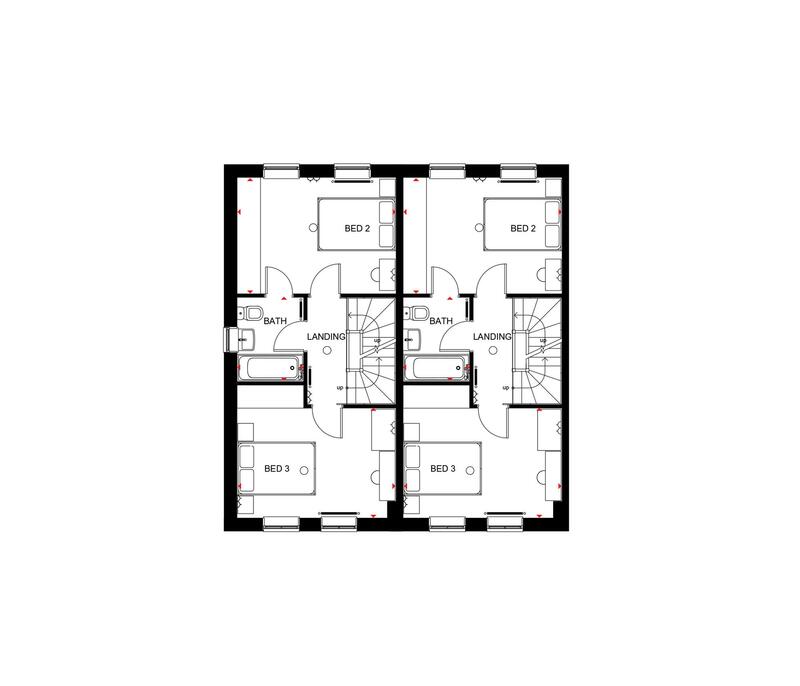 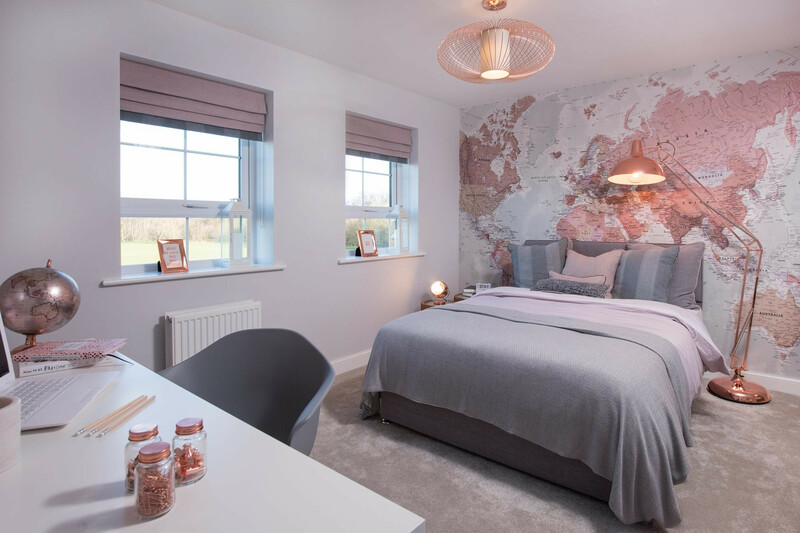 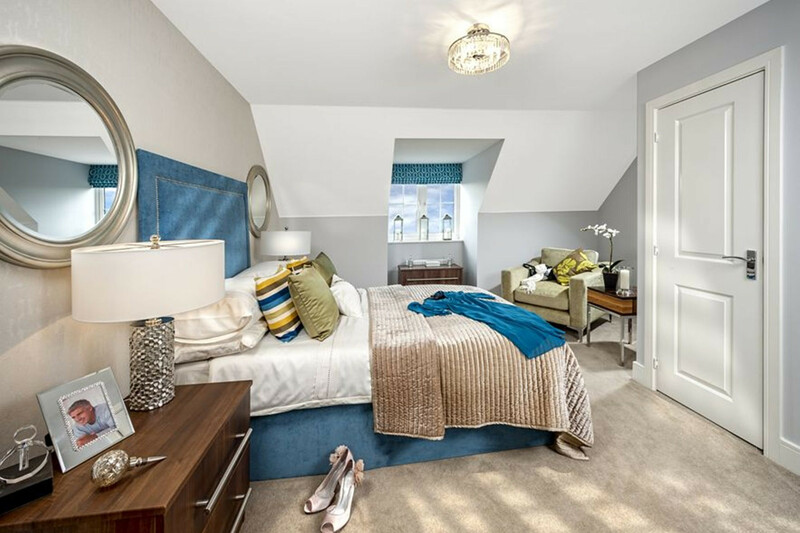 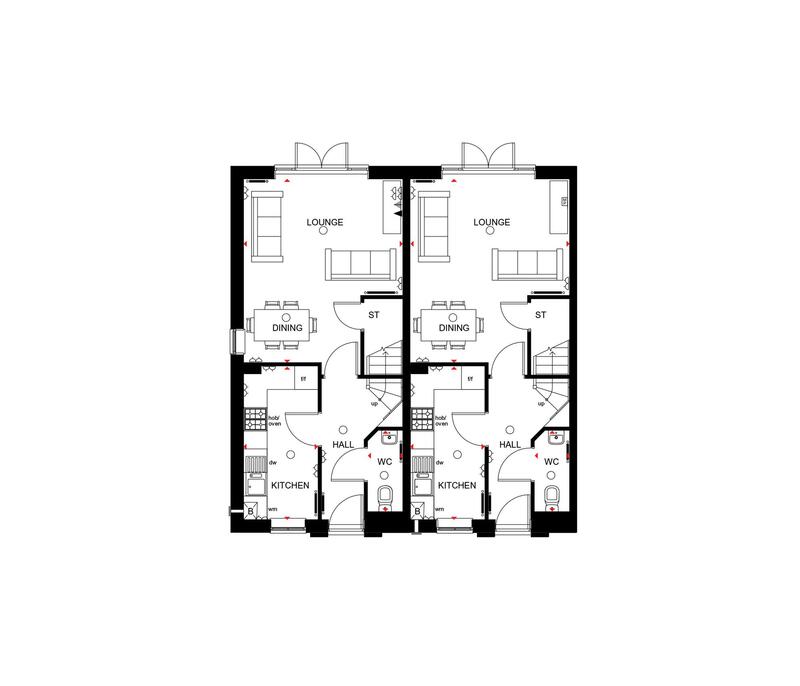 This development will offer a range of 2 and 3 bedroom homes which are perfect for couples and small families alike. 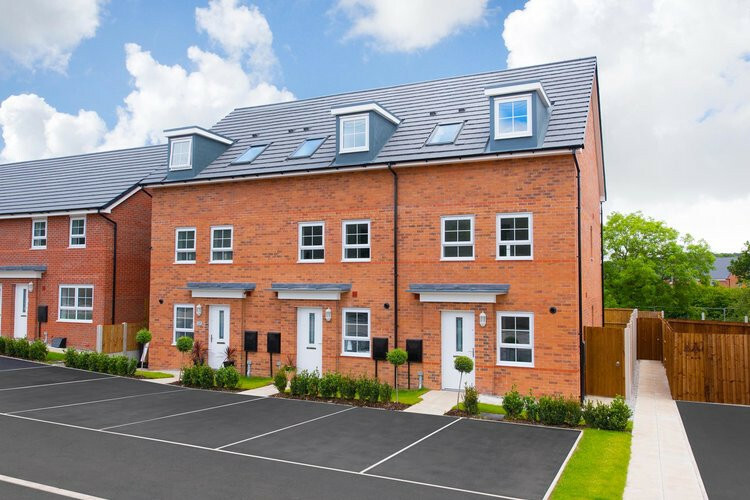 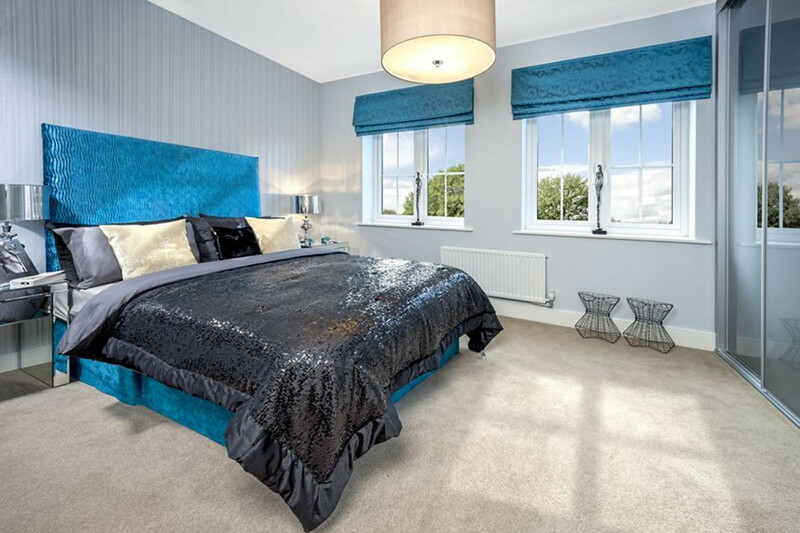 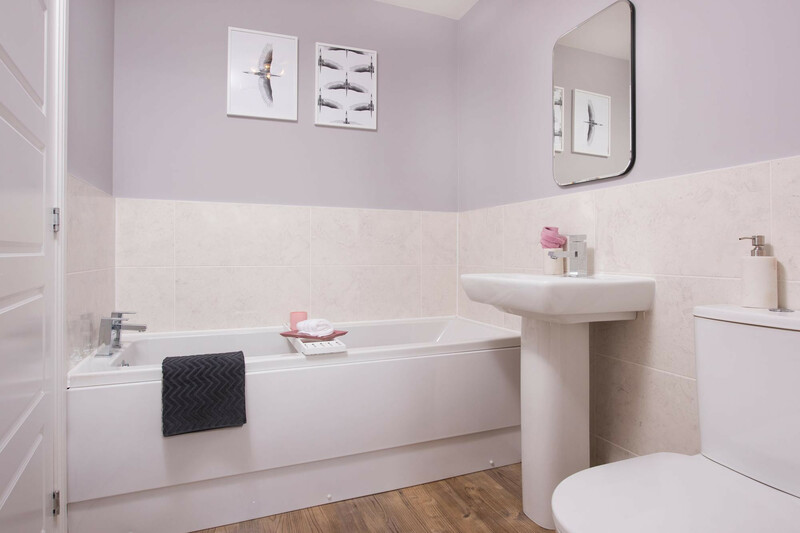 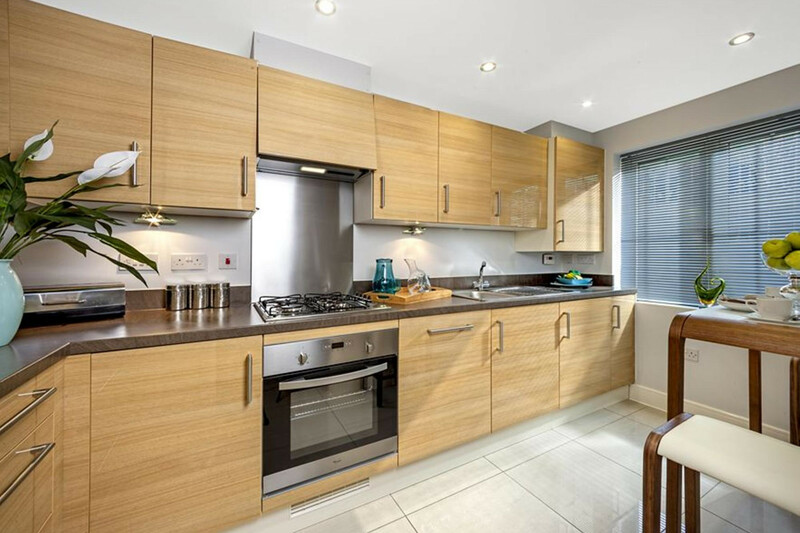 Nearby, you will find a great selection of schools along with fantastic rail and road links which provide easy access to Rochdale and Manchester.